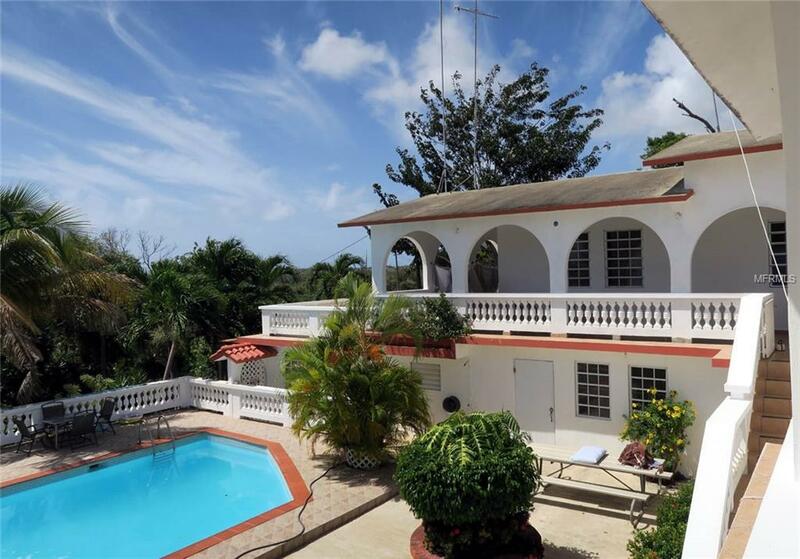 This property consists of a large comfortable 2 floor structure with large swimming pool... all set towards the back of its 1 1/2 acre lot more than 320 feet distance from the main road. 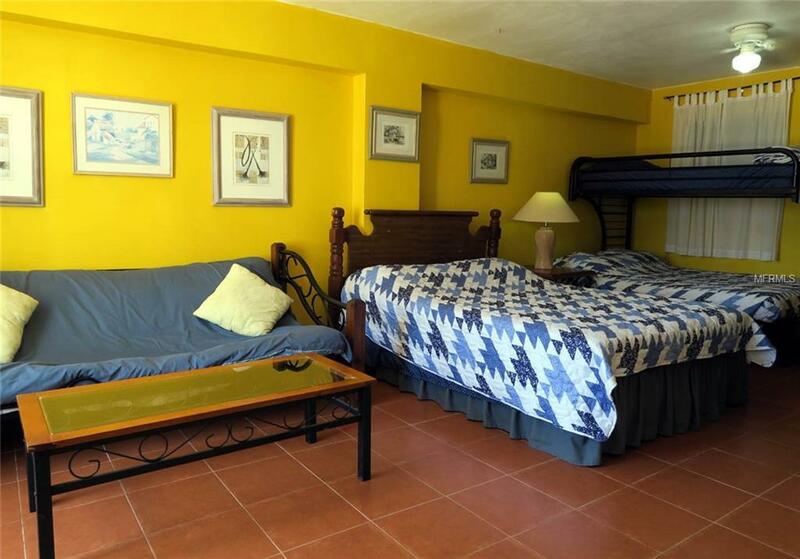 This all results in a quiet, tranquil living environment.Besides the main second floor 3 bedroom and 2 bath living area there are on the first floor three large efficiency apartments which have been rented as vacation rentals. 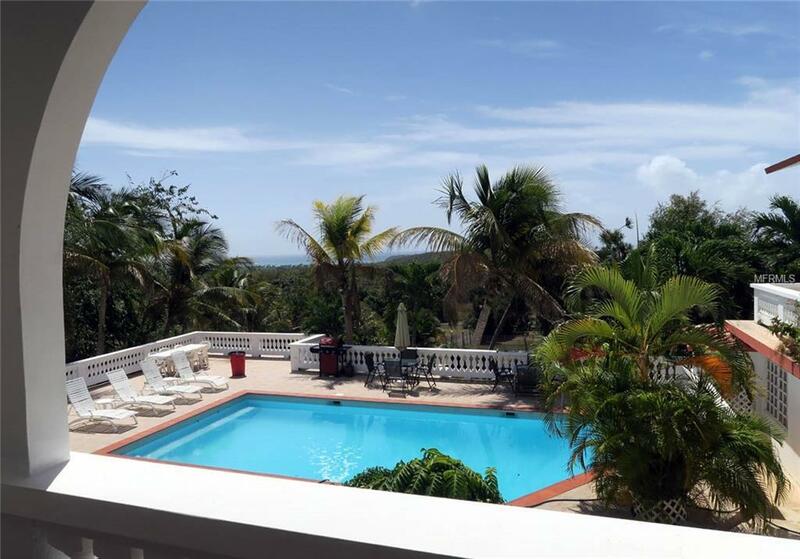 The large second floor full length balcony offers pastoral and ocean views.The large pool and deck are available for all to use and enjoy.Finally, set towards the front portion of the property closer to the road is a large enclosed area for horses with a concrete structure with 3 horse stalls. 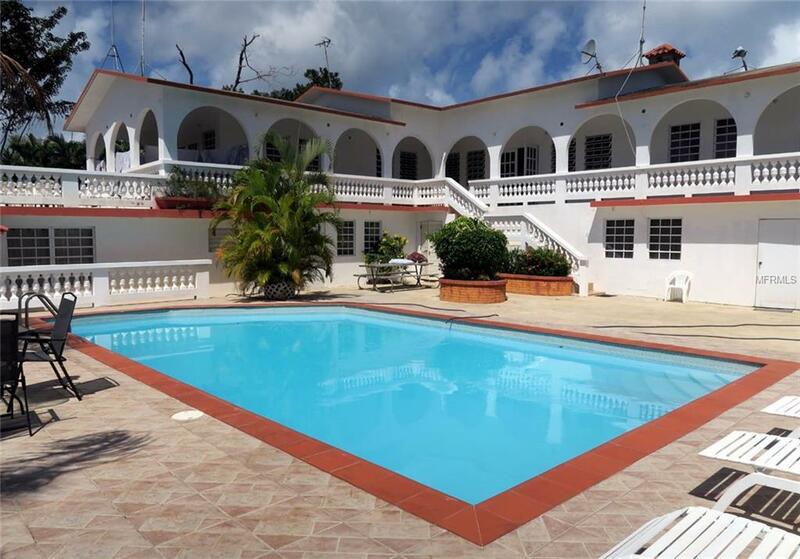 Listing provided courtesy of Guayacan Realty.